Six out of 10 businesses in the UK are sitting on a surplus of cash because they are reluctant to spend it, a new report reveals. The Cash Surplus report by the ICAEW estimates that companies in the UK have reserves totalling £440 billion. The association, which represents accountants, quizzed 660 firms about their finances and discovered almost 40% were keeping hold of more than 5% of their turnover in cash. The stockpiles of cash are being used as buffers in case things go wrong, instead of being used to expand. Clive Lewis, Head of Enterprise at ICAEW, says companies have started hanging on to their money instead of investing it straight back into the business. The survey also shows businesses in the UK have no plans to spend all their money in the near future. 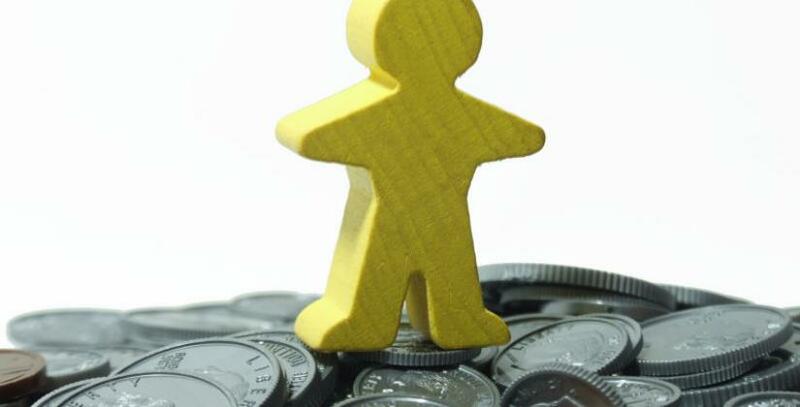 Most companies taking part in the survey have predicted they will have a cash surplus in 2014 as well as 2013. But there are signs that things may be changing. The poll found 60% of big businesses are starting to use some of their cash reserves, along with 42% of small companies. The main reason given by the ICAEW for small and start-up businesses being cautious about spending is that they worry they may be unable to secure loans or business funding from other sources further down the line. Almost 70% of those questioned think their cash reserves will help them to achieve businesses growth over the next few years. Previous research released in September showed blue-chip companies had collected cash reserves of £166 billion since the beginning of the recession in 2008. Figures from Capita Asset Services also show FTSE 100 companies have increased the gross amount of cash on their balance sheets by a total of £42.2 billion. But there is a risk that firms could be missing out on valuable business growth opportunities if they continue to hoard their money rather than choosing to spend it wisely. Speak to your accountant for advice on achieving the right balance of savings.